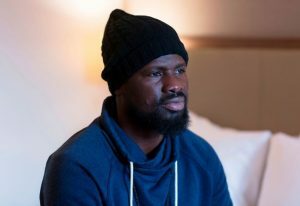 Former Premier League star Emmanuel Eboue has lifted the lid on the bitter divorce battle with wife Aurelie that stripped him of all his assets. The ex- Arsenal ace earned millions during his seven years in England’s top-flight where he lived in a mansion and drove flashy cars. However, Eboue, who is unable to play football because of ill-health, has been pushed to the brink of suicide after finding himself in a downward spiral. 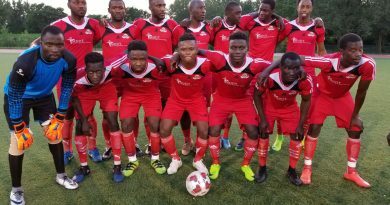 The Ivorian even had to hide from cops and bailiffs after being ordered by a judge to transfer his remaining Enfield home to his wife. He hasn’t since his three kids since June. 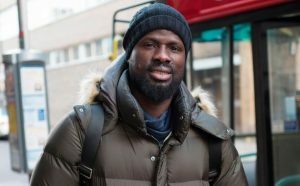 Eboue, who has his belongings in bags, said: “I can’t afford the money to continue to have any lawyer or barrister. 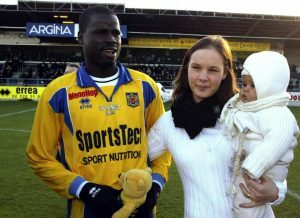 The player and his wife lived there in happier times before Eboue bought a mansion – which Aurelie has now put on the market. He understands she will rent out the Enfield property. The 34-year-old has not seen his children in months. 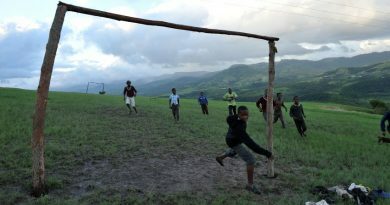 “I can’t see them and it is hurting me a lot,” he said. “I was close to my children and ready to do everything for them.